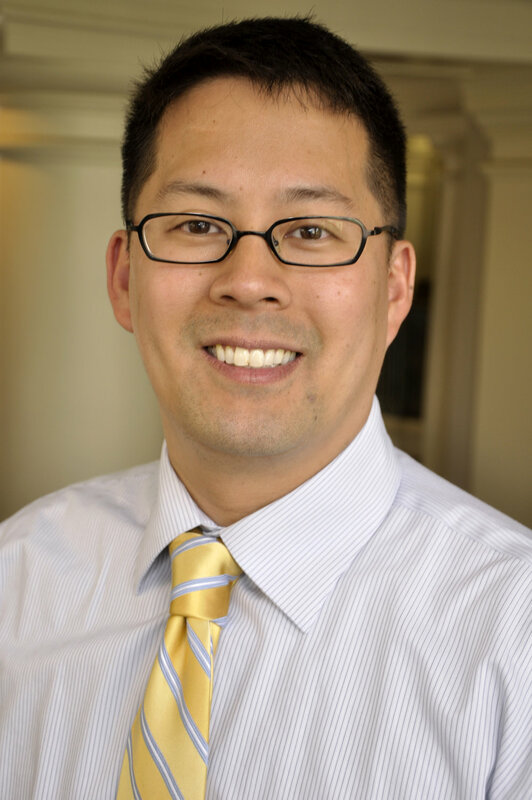 Stephen Chan, MD, PhD, is a principal founder of the Addis Clinic and currently serves as President of the Board of Directors. Steve is clinician-scientist and ABIM-certified physician in Cardiovascular Disease and Internal Medicine. Previously, he completed a MD-PhD at the University of California, San Francisco where he studied molecular virology, with an emphasis on infectious pathogens such as the Ebola, Marburg, and HIV. He then completed training in Internal Medicine at the Brigham and Women’s Hospital and in Cardiology at the Massachusetts General Hospital. Currently, he is the principal investigator of a research group and academic program primarily focused on understanding the molecular pathogenesis of pulmonary vascular diseases. In 2005, Steve and his wife Sol directly worked with the AIDS Care and Treament (ACT) project in Addis Ababa, Ethiopia, under the direction of Andy and Bev Warren. The life-changing experience with this project served as a catalyst to establish the Addis Clinic in 2011. Jonathan Cahill is a principal founder of the Addis Clinic and currently serves as the Vice President of the Board of Directors. Jon is a PhD candidate in Theological Ethics at Boston College. Before starting theological studies, Jon worked 10 years in the field of engineering, most recently as a process engineer for Separation Technologies, Inc. where he worked as a project manager implementing plant upgrades and process improvements. Previous to this position he was an Environmental Engineer at L’Oreal USA where he oversaw the plant environmental management systems and was responsible for legal compliance. Prior to these engineering positions he spent a year with a NGO in Kazakhstan leading a team that partnered with a local organization providing development opportunities for university students. Jon oversees the administrative and operational aspects of the Addis Clinic. Jon holds a degree in chemical engineering from Rutgers University and a master’s in ethics from Gordon-Conwell Theological Seminary. 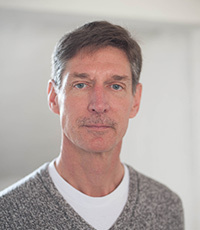 Andrew Warren is a principal founder of the Addis Clinic and serves as a member of the Board of Directors. Andy and his wife Bev are the founders of the Ethiopia AIDS Care Treatment (ACT) project in Addis Ababa, Ethiopia. ACT has the goal of improving and extending the lives of people living with HIV and has support from the Ethiopian government and the World Health Organization (WHO). The Addis Clinic plans to partner with ACT to deliver medical care to the beneficiary families in Addis Ababa. Andy is responsible for day-to-day operations for ACT and has extensive experience and knowledge in the community that the Addis Clinic will serve. He will serve as the primary contact in Addis Ababa. Katherine Cahill, MD is a principal founder of the Addis Clinic and currently serves as a member of the Board of Directors. Katie is an Assistant Professor of Medicine and Medical Director of Asthma Clinical Research at Vanderbilt University Medical Center. She was formerly an Assistant Professor of Medicine at Harvard Medical School and an Associate Physician in the Division of Rheumatology, Immunology and Allergy at Brigham and Women’s Hospital in Boston, MA. She graduated from UMDNJ-Robert Wood Johnson Medical School in 2007 and then completed her internship and residency at Beth Israel Deaconess Medical Center and fellowship in Allergy and Immunology at Brigham and Women’s Hospital, both in Boston. As a clinician scientist, her current clinical and research work focuses on severe asthma and drug allergies to non-steroidal anti inflammatory drugs such as aspirin and ibuprofen. Emmanuel Doe is the President of Interactive Data’s Real time business. He is responsible for leading the strategy, business development and business management of the Real Time Services, serving the spectrum of clients ranging from retail to institutional electronic trading. Prior to joining Interactive Data, Mr. Doe was the Global Business Manager for Thomson Reuters’ High Frequency Research and Trading Business from 2006 to 2011. In this capacity he ran the high frequency application, services and content businesses. He was instrumental in starting and growing the global penetration of this business and often spoke at industry events providing thought leadership in this rapidly evolving market. Emmanuel graduated from University of Pennsylvania and resides in MA with his wife and 2 kids. He is interested in furthering the work of the Addis Clinic not only in Ethiopia but also around the world. Caroline holds an MA in international studies from the University of San Francisco, and a BA in political science from the University of California Riverside. She is a proponent of sustainable development, and is passionate about women, labor and migration rights. Prior to moving back to Kenya in 2015, Caroline worked in the non-profit sector in California, tackling topics such as youth leadership training, and women’s economic empowerment. 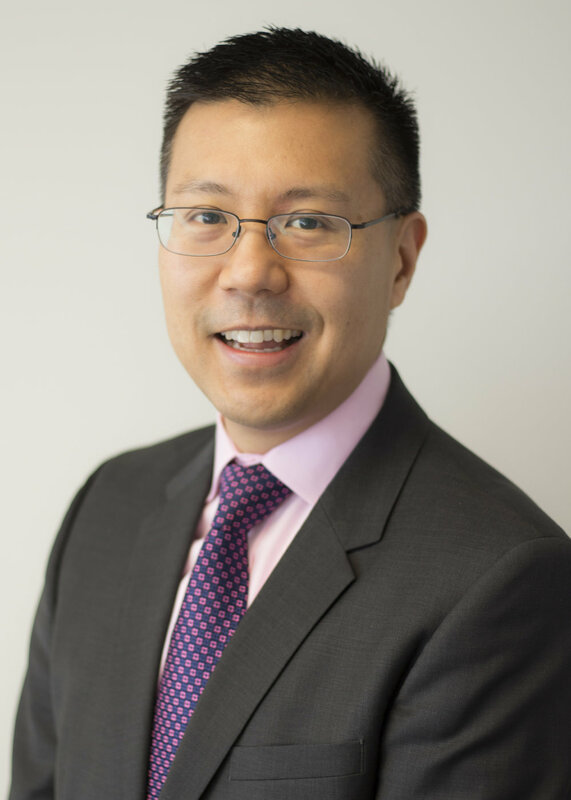 Enoch Minn received his JD and MBA from The University of Chicago, and his BA in Economics and Mathematics with Honors from Northwestern University. He has over 20 years of experience working in management consulting serving the retail and consumer products sectors. His experience includes strategic growth and brand development, channel expansion strategies, market evaluations, consumer assessments, M&A advisory, and commercial due diligence. Enoch currently helps lead EY-Parthenon’s Retail & Consumer Products practice area and is based in Boston.